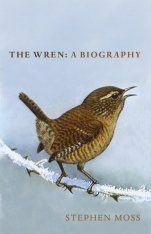 The wren is a paradox of a bird. 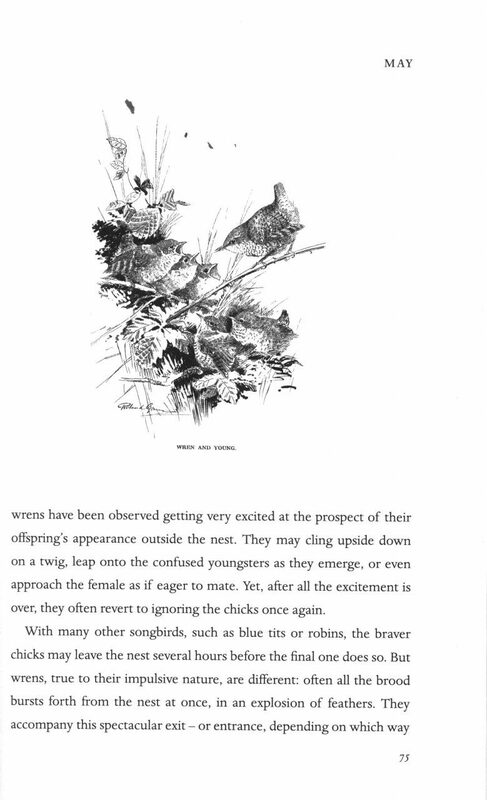 On the one hand wrens are ubiquitous. 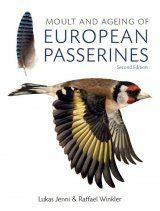 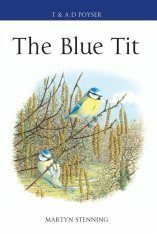 They are Britain's most common bird, with 8.5 million breeding pairs and have by far the loudest song in proportion to their size. 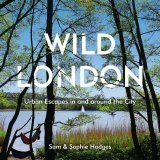 They also thrive up and down the country: from the smallest city garden to remote offshore islands, blustery moors to chilly mountains. 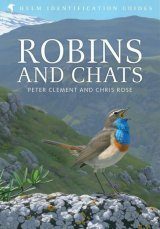 Yet many people, particularly a younger generation, are not sure if they have ever seen a wren. 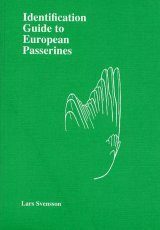 Perhaps because the wren is so tiny, weighing just as much as two A4 sheets of paper, and so busy, always on the move, more mouse than bird. 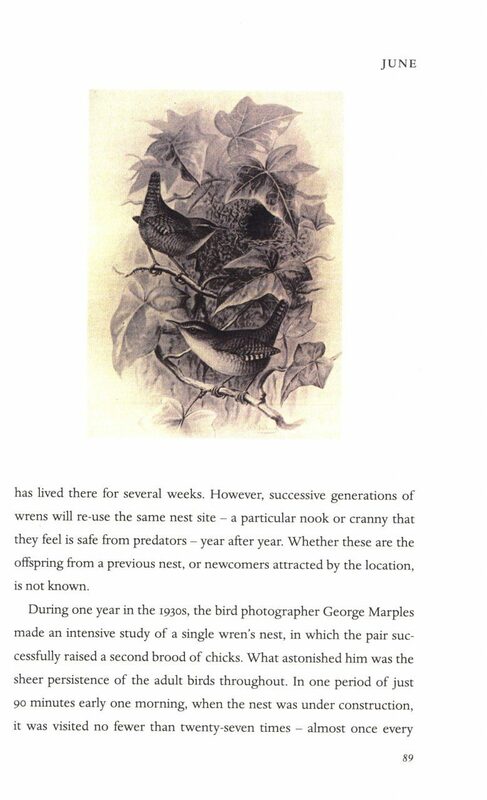 However if we cast our eyes back to recent history wrens were a mainstay of literary, cultural and popular history. 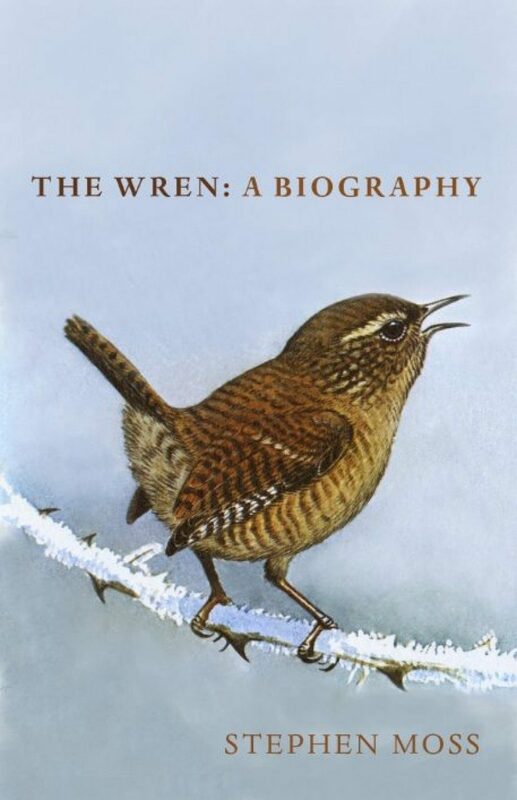 The wren was on postage stamps and the farthing, it featured in nursery rhymes and greetings cards, poems and rural 'wren hunts'. 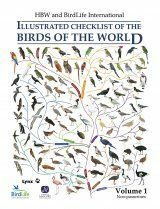 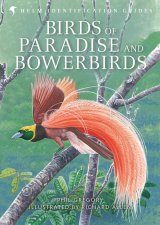 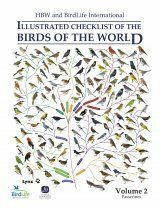 With beautiful illustrations throughout, this captivating year-in-the-life biography reveals the hidden secrets of this fascinating bird that is lives right on our doorstep. 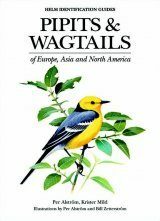 Stephen Moss is a naturalist, broadcaster, television producer and author. 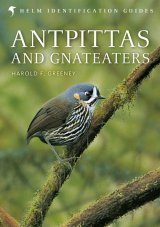 In a distinguished career at the BBC Natural History Unit his credits included Springwatch, Birds Britannia and The Nature of Britain. 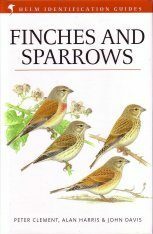 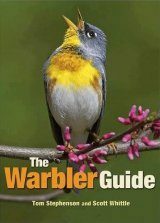 His books include A Bird in the Bush, A Sky Full of Starlings, The Bumper Book of Nature and Wild Hares and Hummingbirds. 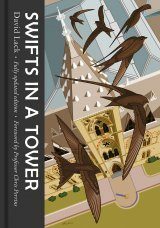 Originally from London, he now lives with his wife and children on the Somerset Levels. 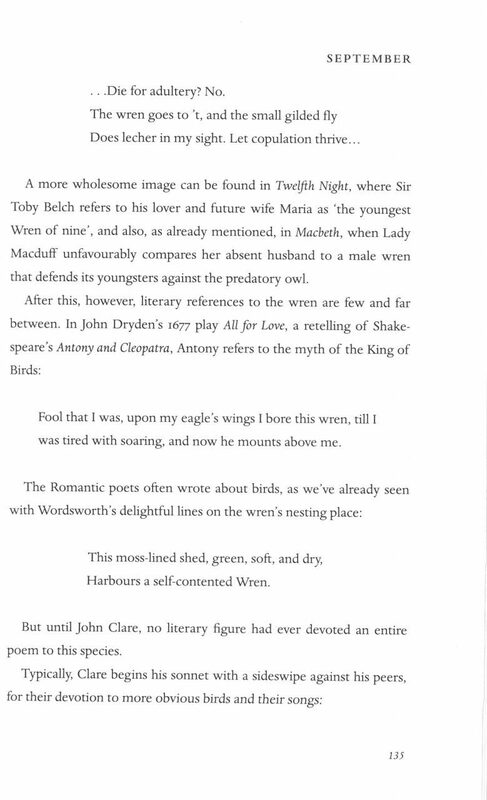 "[...] Moss' delightful account will certainly add to your appreciation of this feathered character [...]"